​How can IT service providers master the Internet of Things? Everything that can be connected, will be connected. IT service providers have spent the past decade striving to master managed services and cloud services. Now, the Internet of Things (IoT) is bringing a new wave of business opportunities and challenges. Everything that can be connected, will be connected, and this assertion aptly captures the essence of IoT. “There Is a steady march to enhance the utility of devices, objects, structures and even people through connectivity, network effects and intelligent functionality,” Channel Dynamics director, Moheb Moses, said. Moses said pushing beyond traditional PCs, smartphones and tablets, the IoT ecosystem spans a new generation of consumer and industrial devices that connect to the Internet. Consequently, many of the connections involve sensors feeding data to big data cloud servers and centralised data centres, but a growing number of the deployments involve smart-edge systems, where local processing and intelligence reduce the need for wide-area connections. Currently, Moses said that the overall IoT opportunity for IT service providers is “immense”, with total services spending for the IoT sector expected to hit $US235 billion by 2016, up 22 percent from 2015, according to Gartner. 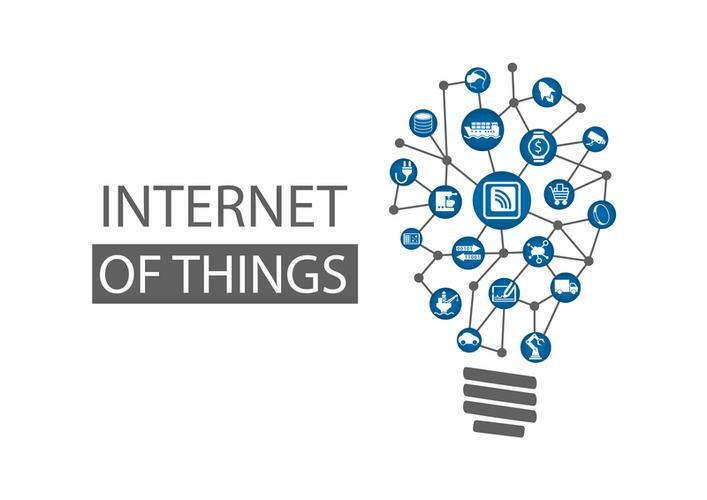 “At first glance, those IoT opportunities involve steep learning curves in complex areas like network sensors, big data, mobile privacy, security, analytics and more,” he added. Echoing Moses’ comments, CompTIA senior director of technology analysis, Seth Robinson, said there is “no doubt” that the IoT involves a complex ecosystem, that includes hardware, software and connectivity, services, and rules, which needs to be taken into account when developing IoT technology. “Understanding this ecosystem is the first step towards addressing security pitfalls, privacy concerns, or monetisation challenges,” he added. ​Is it time for the Internet of Things to deliver RoI?